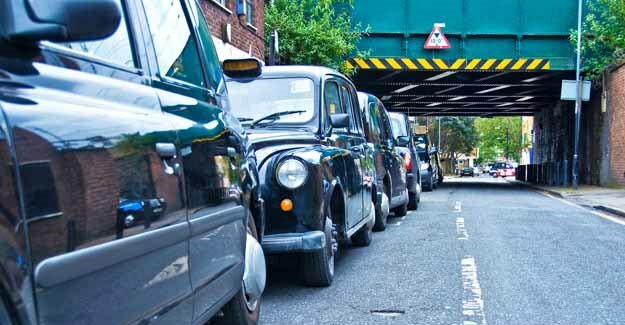 In 2011, the RAC Foundation commissioned Sally Cairns (TRL & UCL) and Clare Harmer (TRL) to write a report on international examples of alternatives to the most common way of accessing cars – namely, use of solutions such as vehicle rental, lift-sharing, or taxis, rather than households simply owning and using their own car(s). This study, Accessing Cars – Insights from international experience, examines experience in North America, Europe and Australasia, focusing particularly on where schemes have succeeded, and what makes them successful. The report highlights the large conventional vehicle rental market, the global growth in car clubs, and the emergence of both city car-hire schemes, which allow for one-way rentals, and peer-to-peer rental schemes, where people rent vehicles from neighbours. It reviews a range of lift- and ride-share matching services, including van pooling, the use of high-occupancy vehicle lanes, slugging, sharer parking schemes and dynamic ride-sharing. It also examines various shared-taxi schemes, especially useful to fill gaps in public transport provision in rural areas, to link with other modes or for night transport. The report discusses the key factors in the success of schemes operating overseas (including public sector policy; assistance with marketing, parking and access; and taxation and regulation), suggesting a range of possibilities for alternative ways of accessing cars, given appropriate support.